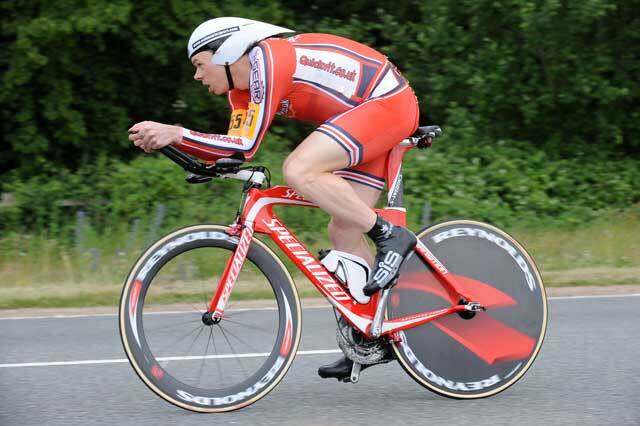 After skipping the national 100-mile time trial championship in 2008, Hutchinson completed the clean sweep again of titles for the second time in his career. He’s still the only rider to win the 10, 25, 50 and 100-mile titles in the same year. It was another year of dominance. In the 10-mile title race at Newbury, Berkshire, he was the only rider to record an average speed of more than 30 miles per hour, beating Andy Tennant by 30 seconds. Next he secured the 25-mile title, beating Chris Newton by a minute. 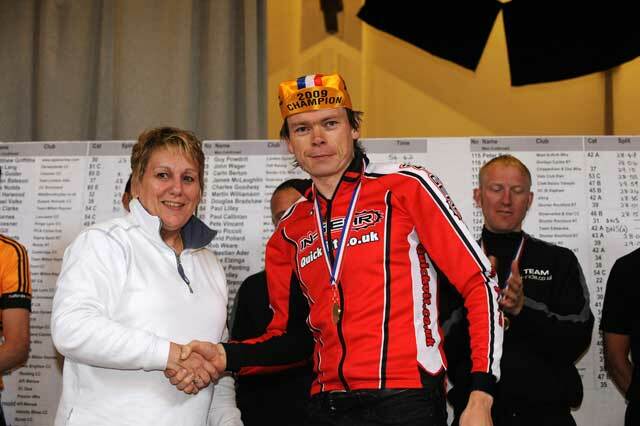 His national 50-mile time trial win was his tenth consecutive national title at the distance. That left just the century to complete the grand slam. He beat reigning champion Kevin Dawson by almost six minutes to win the 100-mile national title. 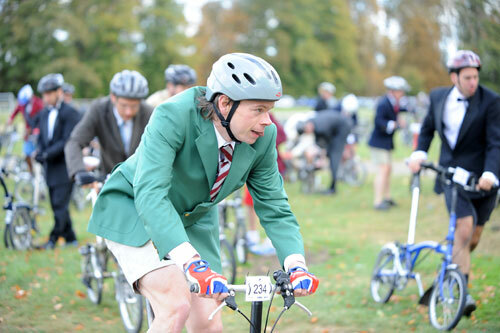 The only major domestic honour to elude him was the British National time trial championships, where Bradley Wiggins beat him by a couple of minutes.